This is what Plato once said. And though it might be too early for children to learn physics and philosophy, they are never too young to be exposed to music. In a study aimed at providing a comprehensive account of how families use music in their parenting practices and how these would be used as recommendations for policy making and practices in childcare and early learning and development in Australia, researchers found out that informal music education is essential for supporting the cognitive and social development in early childhood. At Southern Solutions, we believe in the importance of music in early childhood education. Generally, young children love music even to the point of listening to the same things over and over again. 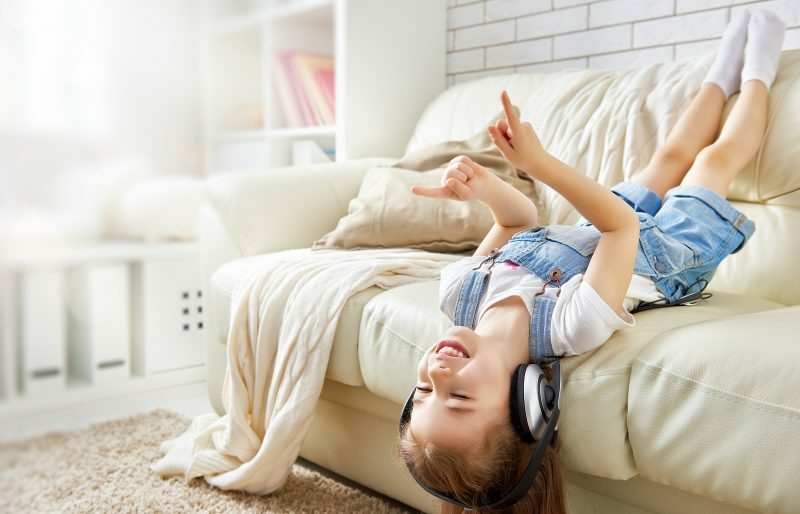 As much as it drives some adults crazy when a child’s current fave is on loop for days, music has a lot of benefits when it comes to his or her development. Music is a good fuel in the development of a child, stimulating brain activity in both the left and right sides of the brain. By exposing a child to music particularly in his or her formative years, you are allowing both their mind and body to work together. Combining these two is a great and fun way to foster your child’s development. And whether this is done at home or at a childcare facility, you will be able to see how well your child has developed and the new skills he or she has learned. No matter how old we are, music evokes different kinds of emotions. And in children, this is no different. Music is a great way for children to learn about their emotions. Children innately gravitate towards music even in their infant stage. It’s no surprise babies love lullabies! Music played in different settings can also affect the way children feel, affecting their mood either positively and negatively. In early childcare setting, musical play is an amazing way for children to be in tune with their emotions while listening to music and playing at the same time. Educators can use musical play in letting kids discover sounds and songs. Children will certainly feel happiness and joy when you let them sing in their funny little voices while laughing and enjoying. Music is an important part of our early childcare development. This is why it’s one of many essential learning opportunities that Southern Solutions incorporate in our Early Childhood Education and Care courses. We believe in contributing to a child’s overall development. And that we play an integral role in a child’s growth most especially in their formative years. If you wish to become a passionate and driven early childcare educator who believes in the power of music as an essential tool for growth, learning, and development, then Southern Solutions can help you! Talk to us about your future career plans! Call us at 1300 656 321 or connect with us now!